There are several over the counter medications and remedies for health concerns and skin issues, but for men and women who seek a more natural remedy than say, an anti-cancer drug cyclosporin that is used to treat dry eyes, flax seed oil may be of use. 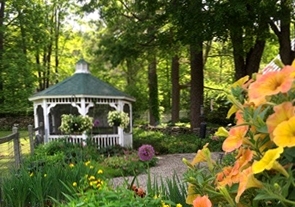 At Vermont Facial Aesthetics in Reading, Vermont, we offer flax seed oil and other holistic alternatives for you. Contact us today to schedule a consultation with Dr. Carol Boerner and find out if incorporating flax seed oil into your daily routine can help you. Flaxseed is the seed from the Linum usitatissimum plant. When processed into oil, flaxseed has medicinal properties and can also be used as cooking oil and in margarine. The seeds are also often used as healthy additions to several foods and beverages. The seeds are commonly ground and added to cereals and smoothies. Unless you take Fresh Frozen Flax Seeds, grind them and eat them within 10 minutes, you are not getting the oils. You also don’t know how much oil you are getting, if any. You are getting terrific fiber to bulk up your stools so you won’t get GI cancer, but it won’t help your skin or eyes. What Does Flaxseed Oil Treat? Dr.Carol discovered the link between rosacea, dry eye, and flax seed oil when she was a practicing ophthalmologist. Just ask her to recount the story! Flax seed oil when taken as directed by Dr. Carol cures 80% of Dry Eye Syndrome suffers. While flaxseed oil can help alleviate symptoms, in some cases conventional therapies may still be necessary to treat the condition fully. Flaxseed oil is a good source of Omega -3 essential fatty acid, a literally essential fat that is renowned in the medical world for lowering cholesterol and making the body less susceptible to infections and reducing inflammation. It literally causes the surface skin/eyes cells to hold together better so they don’t flake off causing dry spots and uncomfortable symptoms. For this reason, flaxseed oil is often used in treating inflammatory diseases like dry eyes and arthritis. When dosed and used appropriately, flaxseed oil is well-tolerated by the body. Ingesting too much flaxseed oil can result in loose stools and diarrhea, which is self-limiting. Individuals who have bleeding disorders or who have surgery scheduled should not take flaxseed oil for 2 weeks before surgery to prevent bleeding complications. Should I Take Flaxseed Oil? 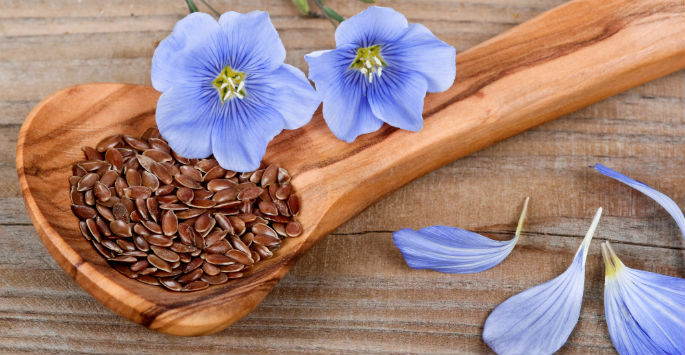 During your consultation with Dr. Boerner, factors such as your eye and skin health, medical history, and the severity of your condition will be assessed to determine if flaxseed oil is appropriate for you. Results may vary depending on age and severity of the condition being treated. Contact Vermont Facial Aesthetics today to schedule a consultation with Dr. Boerner and find out if flaxseed oil can help alleviate your symptoms of ROSACEA and DRY EYE.